Which mead would you like? Click on any of the varieties below to see more detail about them. We often receive orders from retailers around the country, however it is hard to give a definitive answer of where our mead will be at any given time. 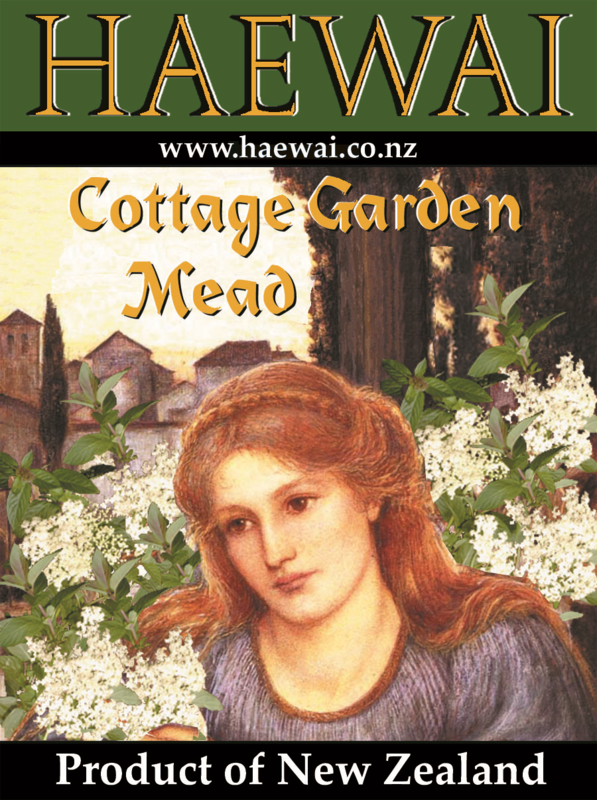 If you'd like to find a local source, just send us an email and we'll let you know who is likely to be stocking Haewai mead at the moment. but, for other times, email us. We will be able to arrange it. Payment must be made prior to delivery.